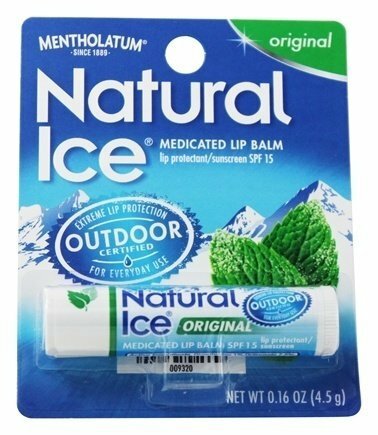 DERMATOLOGIST RECOMMENDED – lip sunscreen lip care treatment. 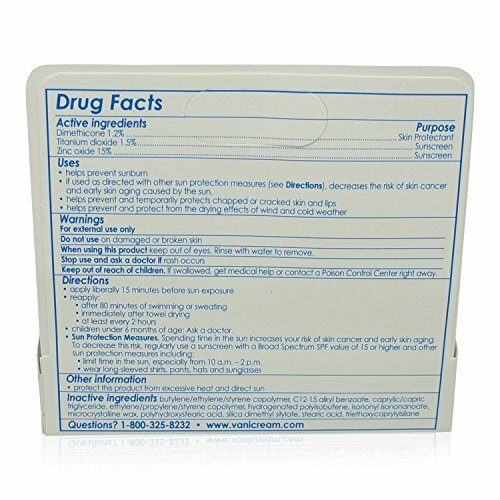 NO FLAVORING DYES or CHEMICALS – broad spectrum protection – SPF30 – UVA and UVB certified. 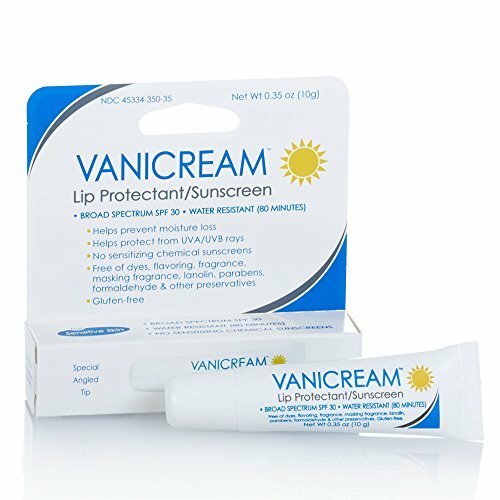 Vanicream Lip Protectant is a long lasting lip protectant that helps prevent moisture loss due to weather conditions. 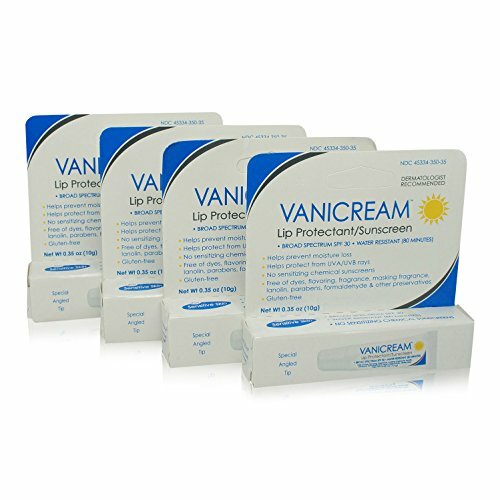 Zinc oxide and titanium dioxide help protect against UVA and UVB rays of the sun, while dimethicone helps to protect against dryness. 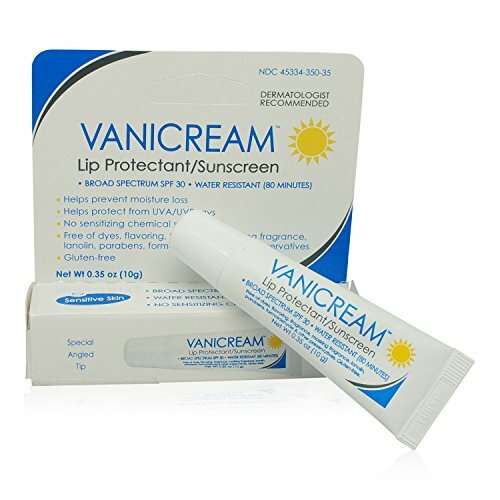 This lip protectant is free of fragrance, dyes, lanolin, formaldehyde and other parabens. 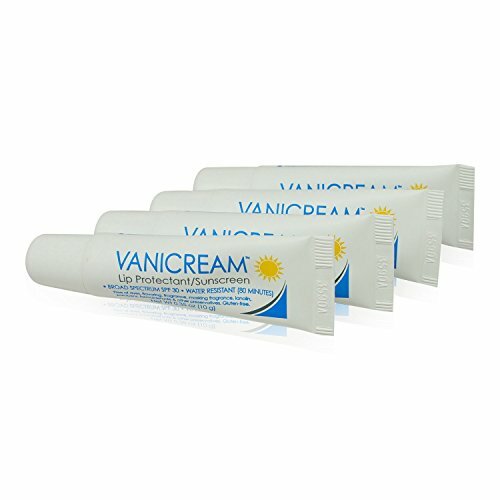 Vanicream is formulated without the chemical irritants found in other skin care products. 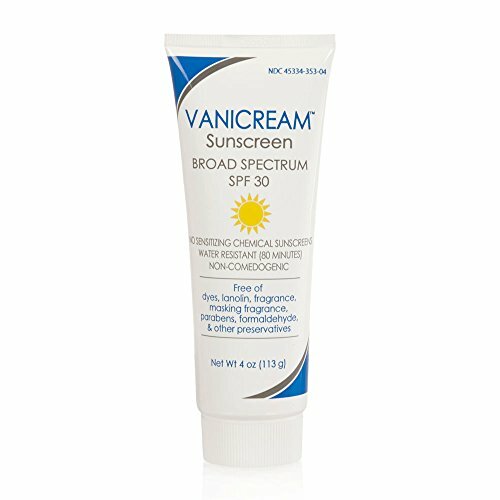 Sensitive, extremely dry and easily irritated skin is soothed and made more comfortable with Vanicream products.